It’s been forever since I shared a moodboard on here, and I realized I had this one sitting in my drafts just waiting to be posted! I did this for a project that is nearly complete- in fact, the new design is already installed. We’re just waiting to finish up a few final details and I’ll post the full design recap over here, but in the meantime, here’s some of the inspiration behind the new look. This one is for an interior design / DIY blogger who loves neutrals and blues. 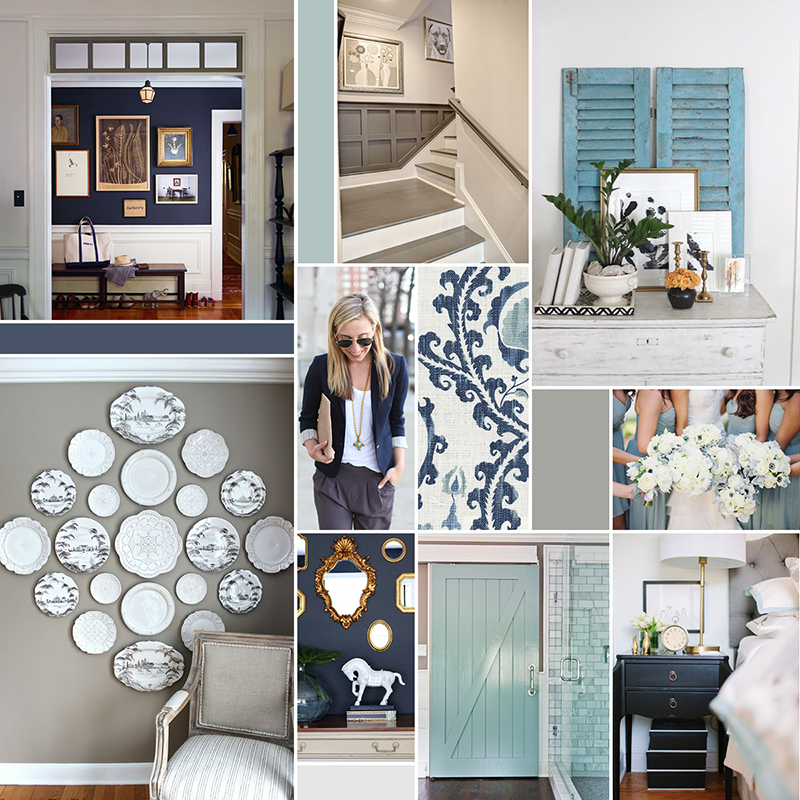 Of all the moodboards that I’ve done for clients, this one is probably closest to my own style- come on, navy and aqua? Yes please. I’m so excited about how it’s come together, stay tuned for a post about the finished site!